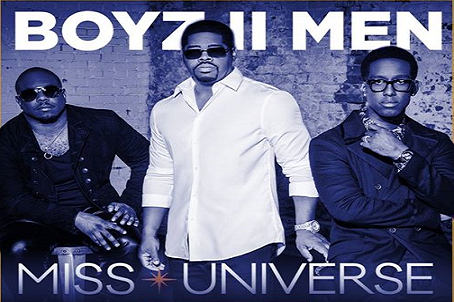 Aside from international rap artist Flo Rida, American R and B vocal group Boyz II Men will be returning to the Philippines to perform at the coronation night of the Miss Universe competition on January 30th at the MOA Arena. The Miss Universe Organization announced the good news Wednesday night. The last time the group performed in the Philippines was in 2014 at Smart Araneta Coliseum as part a world tour promoting their album, "Collide."